Signing up is only a click away! A confirmation email has been sent. You must click on the link in the email sent to you to complete the subscription process and activate this account. 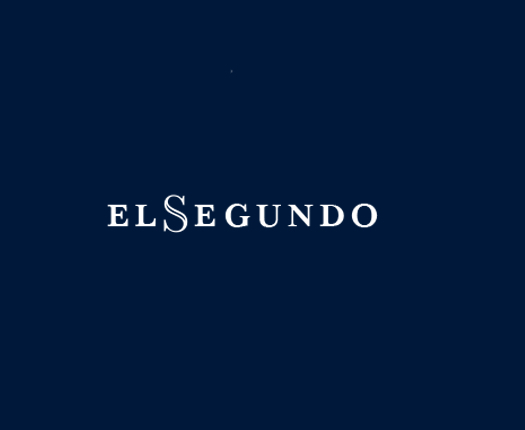 If you do not receive the email, check your spam filter or contact us at webmaster@elsegundobusiness.com. "Hot Wheels" Live-Action Movie in the Works With Mattel, Warner Bros. Beyond Meat teams up with fast-food chain Carl's Jr.
State-of-the art aquatics center features an Olympic style 10-lane competitive lap pool.